A prodrome is the first phase, indicating the beginning of a migraine episode. The symptoms associated with this phase are food cravings, nausea, excessive thirst, change in mood and a stiff neck. The next phase is an aura, recognized by its effect on a person’s balance, coordination, vision, speech, or sensation, all of which are a disturbance to normal neurologic function. About one out of every four migraine sufferers will experience an aura. 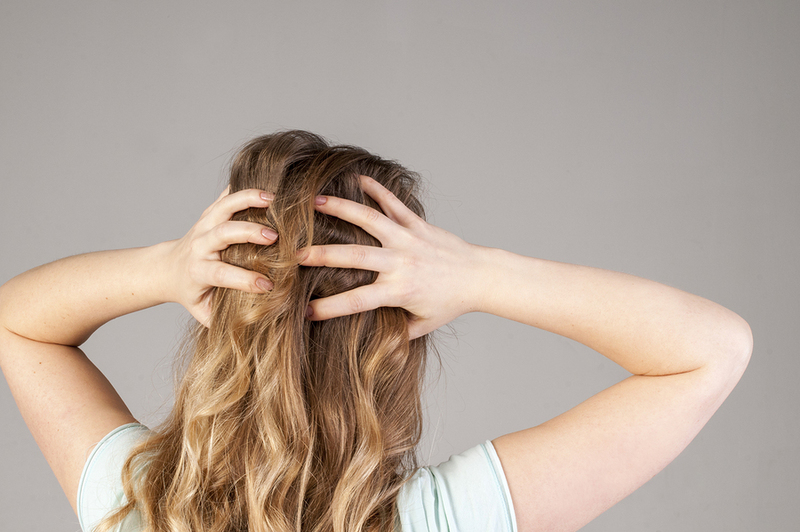 The headache phase comes third and is the most commonly known of all the phases. 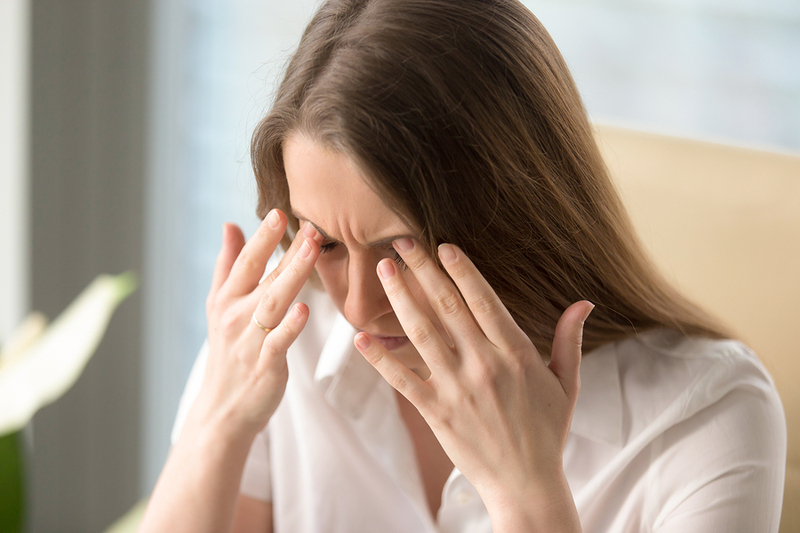 Pain from a migraine headache can be debilitating and can induce an experience of head throbbing due to movement, light exposure, certain sounds or smells. Some people even have nausea and or vomiting during this phase. The recovery phase, sometimes referred to as a “migraine hangover,” concludes the episode. Associated symptoms are often the opposite of the first phase, so if the person lost their appetite initially, he or she may be extremely hungry as the migraine makes its departure. Finding out what is behind migraine episodes has baffled researchers and doctors, as well as those who are suffering and want answers. The mechanics behind migraine headaches is not well understood, and commonly supported research has indicated that they are caused by dilation and restriction of blood vessels. However, more recent studies have found that nerve pathways and chemicals in the brain may be behind the painful experience. Finding the root of this problem is so valuable because of the vast number of people in the world suffering from migraines. Affecting over 1 billion people, it is the most common neurological condition. Genetics – A child who has one parent with migraines has a 50% chance of having them too. If both parents have migraines, the odds rise to 75%. Using your own observations, and even journaling to discover what your triggers may be, can help with avoiding possible future episodes. Things to journal would be, (if you’re a woman) your menstrual cycle, daily food and drink intake, and perhaps the weather. These can all help with evaluating what would be best to avoid or perhaps what you may need to include in your daily life, like regularly hydrating. Upper cervical chiropractors specialize in the root cause of many cases of migraines. This means patients receive natural treatment that effectively lessens the extremity of the symptoms as well as the number of migraine episodes they have. Within the upper neck, at the very top of the spine are two important vertebrae, the atlas and the axis. This unique part of the spine is the area that upper cervical chiropractors specifically focus on. Every other part of the spine is fairly stable, but these two bones are the necessary parts that allow our heads their free movement so that we can look in multiple directions using our neck and not our whole body. Due to the wide range of movement, as well as constant use, this area can be prone to shifting out of alignment, particularly if there has been a head or neck injury in the past or stressful daily movements. Disrupted blood flow from brain and neck through the vertebral arteries. Less efficient flow of the cerebrospinal fluid (CSF). The role of the CFS is to circulate nutrients and flush out metabolic waste products from the central nervous system. Each patient will receive a specialized analysis and evaluation, including highly accurate diagnostic imaging and other specifics to figure out an accurate assessment of the degree of the misalignment. The types of adjustments given in upper cervical treatments are gentle and require very little force. There is no twisting or cracking of the neck. Knowing the exact details of your misalignment allows us to give a precise correction that will restore healthy head-neck alignment. These kinds of adjustments are designed to stay in place, giving the body enough time to begin its natural restoration process. Our goal is that eventually, the upper cervical spine will stabilize, and return to optimal function. If you or someone you know is suffering from migraines, especially if there is any history of head or neck injury, upper cervical chiropractic care may be the perfect treatment option. Many patients tried all the other care options to find relief, leaving them still in pain. These same patients experienced praiseworthy results from this gentle, natural approach. Want to hear more about upper cervical care and how we can help you? Contact us to schedule a consultation.